Double digit growth in sales and profits helped the Bank of China, the fourth largest Chinese bank on our list, improved its ranking by 10 places to number 11. 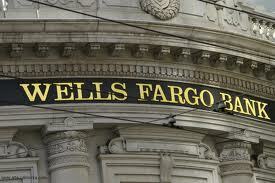 San Francisco-based Wells Fargo fell three places to number 12 but remains the second-largest bank in the U.S. In the past few years the bank has become the nation’s largest home mortgage lender, originating one out of every three home loans. Despite a small dip in sales and profits, Chevron remains the second biggest energy company in the U.S. 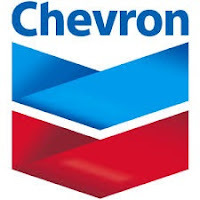 In 2012 the company produced 2.6 million barrels per day, with 25% of production coming from the U.S.
Industry: Consumer DurablesThe world’s largest automaker is also the only one to make the top 25 this year. 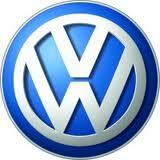 Volkswagen sold 9.3 million cars in 2012, up 12.2% from the prior year. 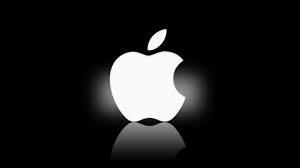 Apple remains the most valuable company for the second consecutive year. The company sold 58.1 million iPads in 2012. 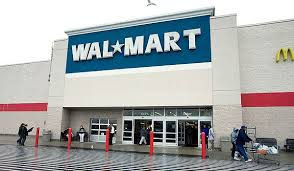 Wal-Mart takes back the number one spot in sales from Royal Dutch Shell. As the company’s growth in the U.S. has slowed, the retailed has expanded internationally with the focus being in Mexico, Brazil and China. 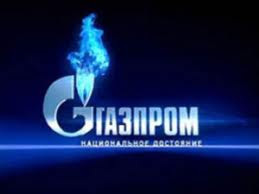 Industry: Oil & Gas OperationsGazprom is the largest natural gas producer in the world. It produces 75% of Russia’s gas and 25% of the gas supplied to Western Europe. 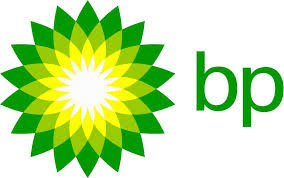 Profits at the British oil & gas giant fell by more than half as BP continued to pay for the clean-up of the 2010 spill in the Gulf of Mexico. The company estimates $42 billion in costs and fines related to the 2010 spill. Industry: BankingCitigroup slides again, this year the bank drops 5 places to number 19 on the 2013 Global 2000. Sales fell by 12% while profits are down 32%. The largest Brazilian company on the list fell out of the top ten this year, with declines in all four metrics. Petrobas chalked up the poor overall performance to depreciation of the local currency and high operational costs. Samsung earns a spot in the top 25 in large part to the 87% increase in profits. The company shipped 213 million smartphones in 2012. The ninth largest bank on our list, BNP Paribas has a presence in 87 countries and employs 188,000 people. The company saw a modest increase in sales, profits and market value but still dropped two spots this year. Industry: Oil & Gas OperationsThe French oil and gas company Total fell 5 spots due to declines in profits and market value. The company’s businesses span exploration, refining, product marketing and trading. Profits at AT&T nearly doubled in 2012 helped in large part by the sale of 10.2 million smartphones in the fourth quarter. Allianz, the largest insurance company on the list, posted increases in all four metrics which was good for a jump of 25 spots from last year. 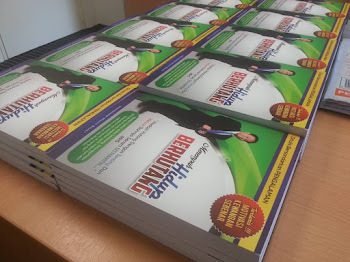 The most notable improvement was the 106% increase in profits. The company explained that losses from Greek bonds were no longer affecting results. samsung xleh lawan apple lagi. apple kaya dari apple store dan apple apps. samsung just device.